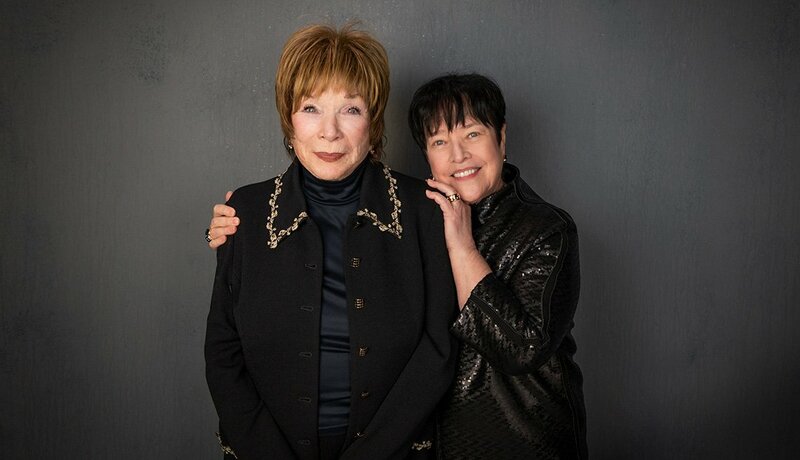 Winner Shirley MacLaine’s many memorable performances have earned her an Oscar, an Emmy, Golden Globes and many other awards. 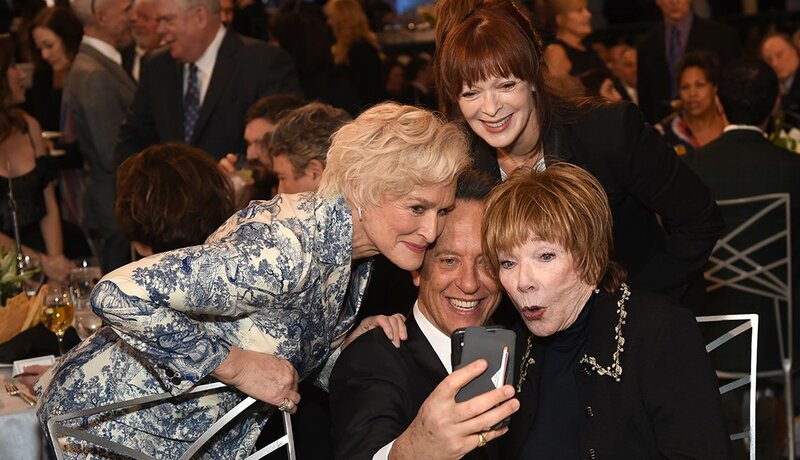 Frequent co-star Kathy Bates, right, presented her career honor. 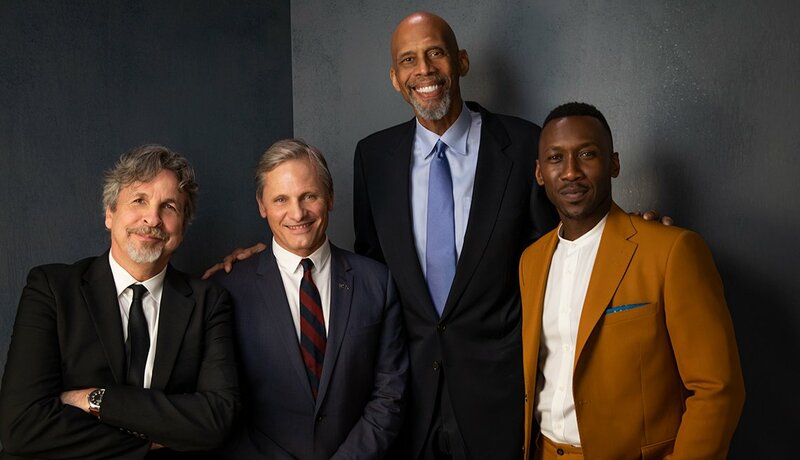 Green Book winners, from left, Peter Farrelly, Viggo Mortensen and Mahershala Ali with presenter Kareem Abdul-Jabbar, second from right. Glenn Close, with her Fatal Attraction costar Michael Douglas, who presented her award for her Oscar-nominated leading part in The Wife. 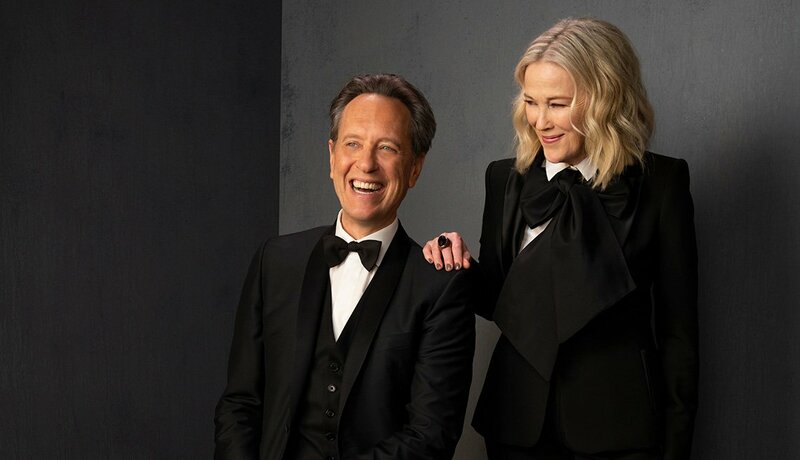 Winner Richard E. Grant received the award from his friend actress Catherine O’Hara for his performance in Can You Ever Forgive Me? 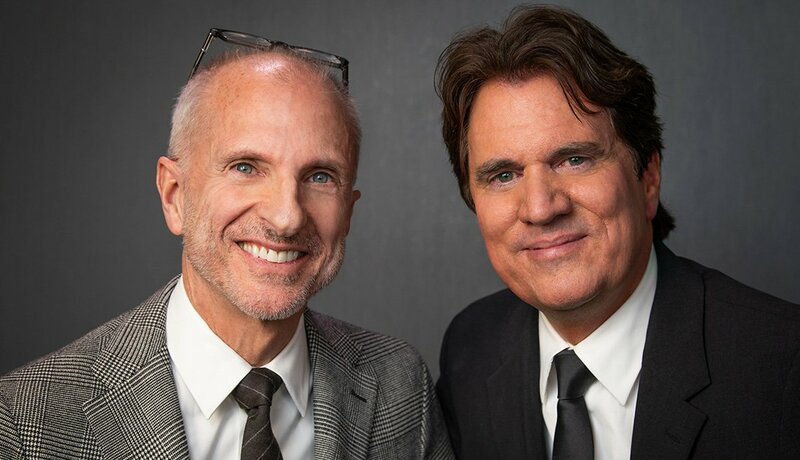 Choreographer and cowriter John DeLuca, left, and director Rob Marshall accepted the award for their movie, Mary Poppins Returns. 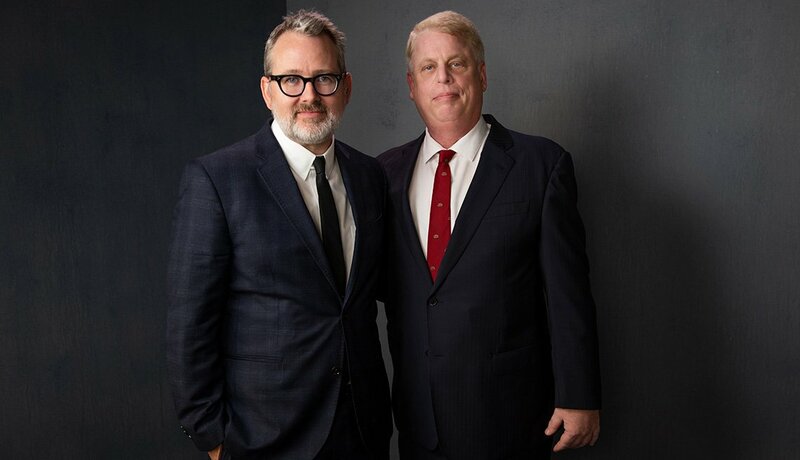 John Rogers, right, son of the iconic children’s television star Fred Rogers, presented the award for Won’t You Be My Neighbor? to Morgan Neville, producer and director of the film. Spike Lee received his award from BlacKkKlansman actor Topher Grace, left. Rami Malek, second from left, headed the group from Bohemian Rhapsody, which included, from left, Ben Hardy, Lucy Boynton and Joe Mazzello. 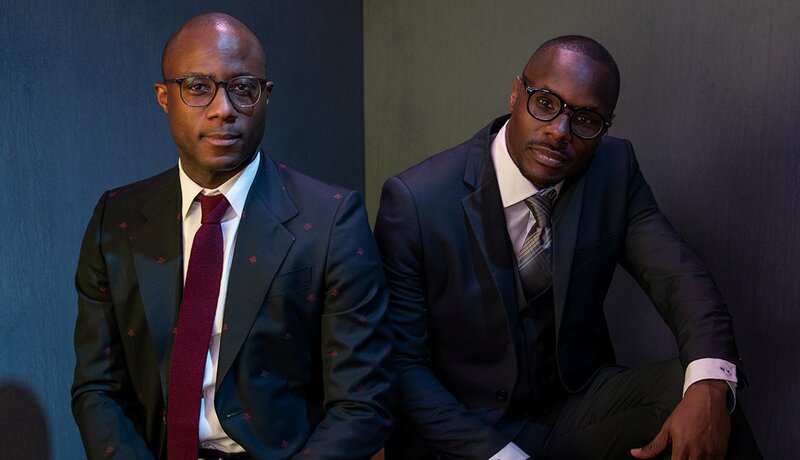 If Beale Street Could Talk director Barry Jenkins, left, received the award from author James Baldwin’s nephew Karim M. Karefa-Smart.